Pot Roasts Needed. This month we prepare and serve lunch for the Lamb Center (homeless day shelter) on Tuesday, October 16. 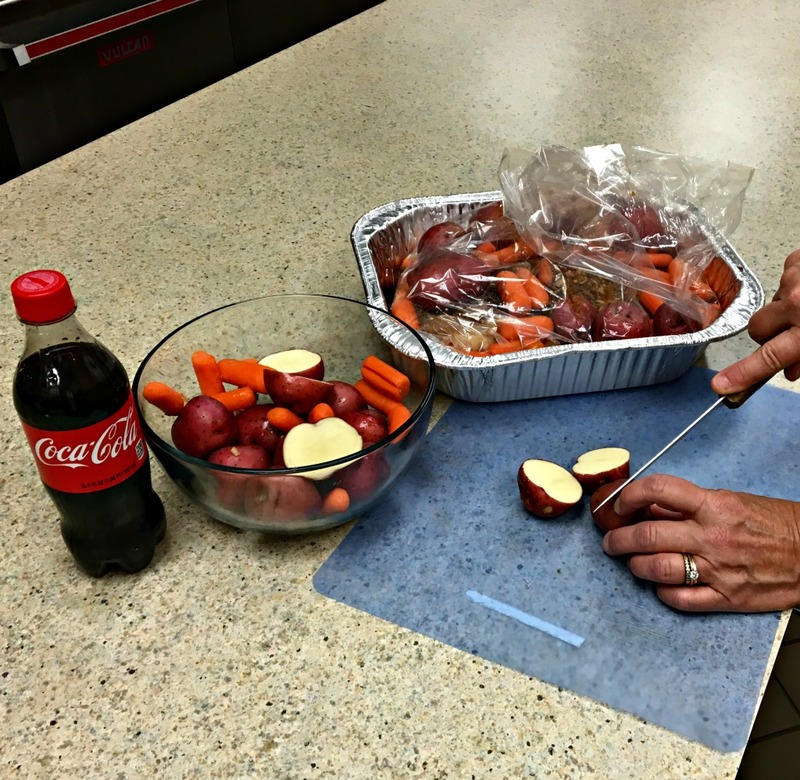 Simple pot roast recipe is on the CPC website sign-up page and at the Connection Center. Partners in Education. Interested in helping needy children in our community? We are beginning our weekly food outreach, Tuesday morning tutoring, and one-on-one mentoring for London Towne Elementary School. For more info or to sign-up, please contact Sharon Hoover (sharon@cpceco.org). Save the Date. Intergenerational mission team to serve in West Virginia on April 14-18, 2019. All ages welcome! Details coming soon.